After the 2016 Olympics in Rio, everyone was talking about two things: the powerhouse U.S. gymnasts, and Michael Phelps. Or, more specifically, those giant, circular bruises all over Phelps’s ridiculously ripped, gold medal-winning body. What were they? Was he OK? Did someone punch him repeatedly, and in a perfectly symmetrical motion? The bruises, of course, were from his cupping therapy. Phelps is part of a growing group of stars relying on cupping —a suction cup-aided bodywork technique that’s been used for thousands of years in Traditional Chinese Medicine, said to speed up recovery by reducing tension and promoting blood flow. What is cupping therapy, anyway? Cupping was a widely performed in ancient times to reduce fevers, arthritis, and gout. Now, it’s mainstream thanks to celebrities—hi, Gwyneth—and high-profile athletes, who use it to reduce inflammation, provide pain relief and relaxation, and promote overall wellbeing. Marissa “Isang” Smith, co-owner of On Point Sports Care in New York City, uses cupping in her clinic to help patients who are experiencing musculoskeletal pain and tightness. “A typical case would be when an active individual comes in and explains that they just started bootcamp or finished a WOD at their CrossFit gym, and now they are insanely sore or experiencing slight pain somewhere,” says Smith, a licensed acupuncturist and massage therapist. 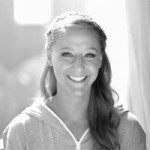 “The most common areas I place cups include the upper back, lower back, quads, calves, and hamstrings.” She claims that by doing so, patients can recover faster from training or injury. The cups can be made of different materials, but they’re most commonly crafted from plastic, glass, bamboo, or silicone. There are also various cupping techniques that practitioners can choose from, including wet cupping, dry cupping, and flash cupping. “Dry cupping is the most popular,” says Smith. “This is where a cup is placed over the area to be treated and a vacuum is created in the cup to draw the skin and underlying tissue up toward the surface.” Dry cupping is considered a decompression technique—think of it as the opposite of deep tissue massage or foam rolling, which compress your muscles and tissue. Using a cup as a vacuum for your skin sounds kind of terrifying, right? But Smith promises it’s not actually painful, and should just feel like light to medium pressure. “I tell my patients it’s a friendly octopus, if there is such a thing,” she says. “The cups are left on the body for five to ten minutes so patients can relax and let the therapeutic effects take place. It’s like a prolonged stretch on the area, which is part of the reason a patient may feel looser if he or she is coming in to address muscle tension,” Smith says. Cupping therapy is relatively safe, and any adverse events are very rare and are usually light to moderate in intensity. “They could involve things like feeling dizzy, nauseous, or sensitive around the treated area,” says Smith. Ultimately, the goal is to get patients feeling relaxed during and after their 10-minute therapy sessions. (Smith says many fall asleep— bonus nap!) “That relaxed state can carry on throughout the day, and hopefully lead to better sleep at night, too,” Smith says. And remember, even if you have a super cute collection of glass jars lying around your house, this isn’t a DIY situation. And while cupping is safe for most when practiced by a trained professional, there are limitations. Smith says the practice is generally off-limits for cancer patients, people with organ failure, and people with pacemakers or who are suffering from hemophilia or similar conditions. If you have an infection, open wounds, a sunburn, or a severe chronic disease like heart disease or anemia, you’ll want to steer clear. And if you’re pregnant, Smith says you should avoid cupping on your abdomen or lower back. If this is you, don’t fret—there are still tons of other alternative therapies to choose from. 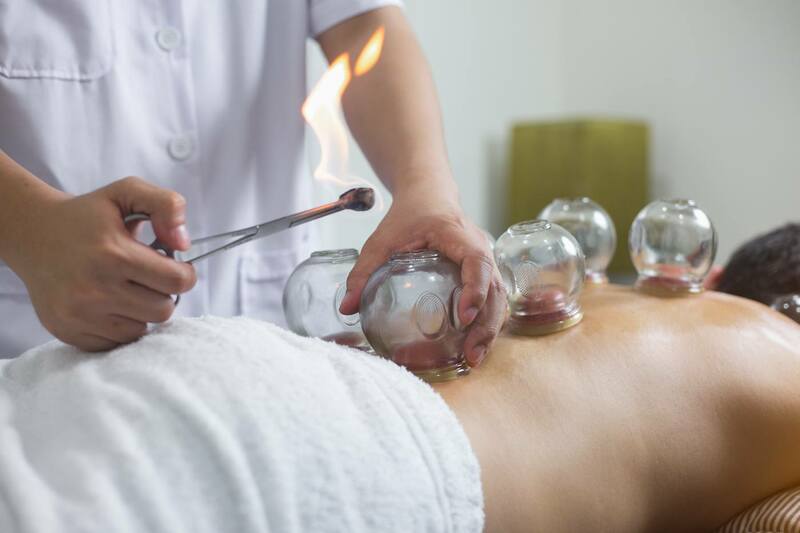 Check out these 5 go-to spots for cupping therapy in New York City. Been there, done that? Then you might want to add gua sha to your pain-relief arsenal, too.